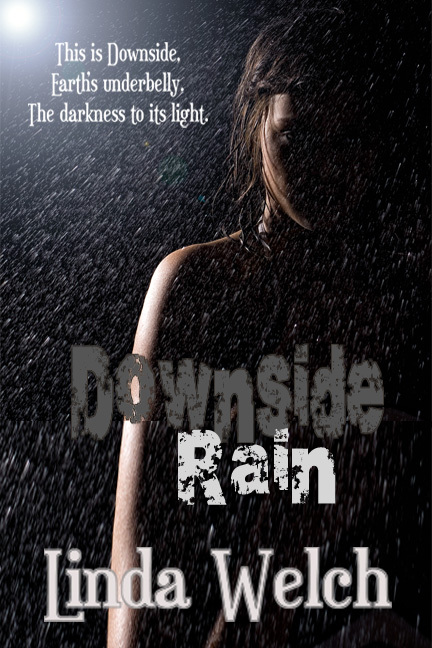 This entry was posted in Books, Stand Alone and tagged Angels, Dark urban fantasy, Demons, Downside Rain, Fantasy, fiction, Linda Welch, paranormal mystery, urban fantasy. Bookmark the permalink. Just finished reading Downside Rain… So well done, I love the world building!!! Truly enjoyed it and the “Upside” of it is that I am now looking forward to more Downside. Such well developed characters and this is just the first book right? Say yes!! Now thw wait – ugh! So I suppose it’s good news that there will be another Downside book? It was supposed to be a one-off, but sometimes certain characters won’t leave me alone. I don’t have an estimate for completion, though. Sorry in advance for the wait. I’m glad you enjoyed it. Thanks for letting me know.